The award honors customer-centric business organizations, where customers are at the center of their operations. 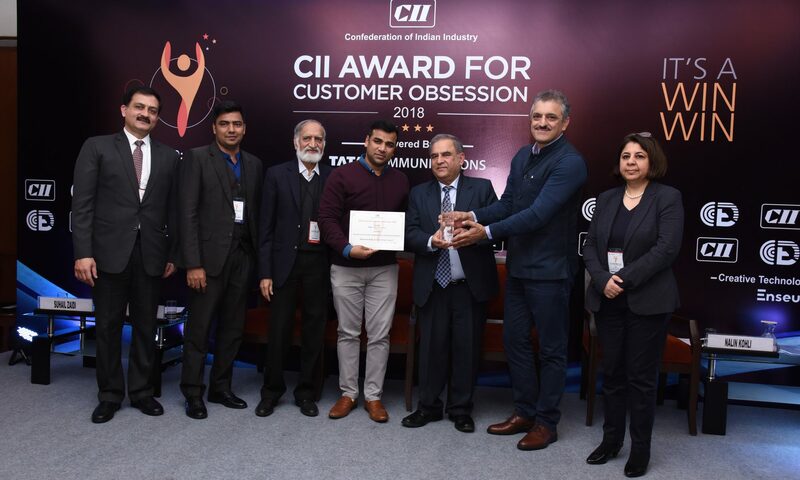 The award program was based on the requirements of the “CII IQ Excellence Framework for Managing Customer Experience”. A comprehensive and meticulous assessment process was designed in tandem with internationally applied assessment system.